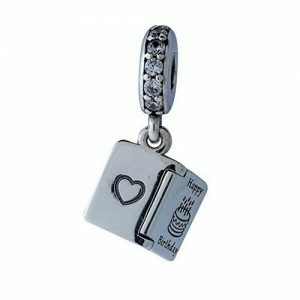 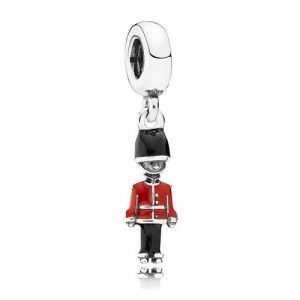 Introducing the adorable gingerbread man charm from the PANDORA Magic of Christmas range. 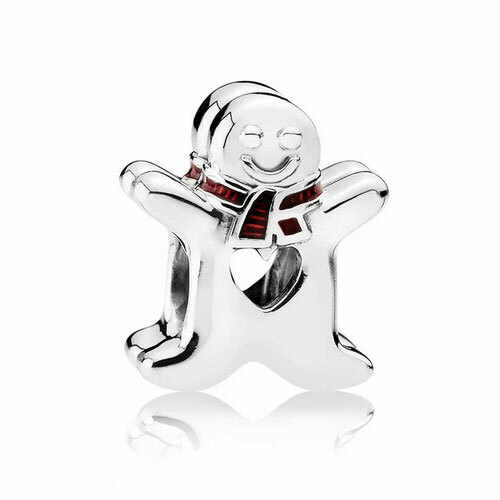 Expertly crafted from sterling silver featuring an open work heart centre, vibrant red enamel scarf and cute smiley face. 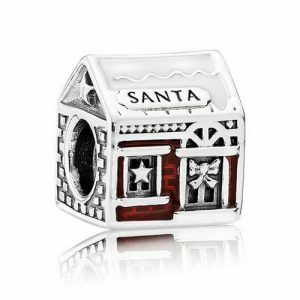 A wonderful gift for a loved one this season, buy with confidence.